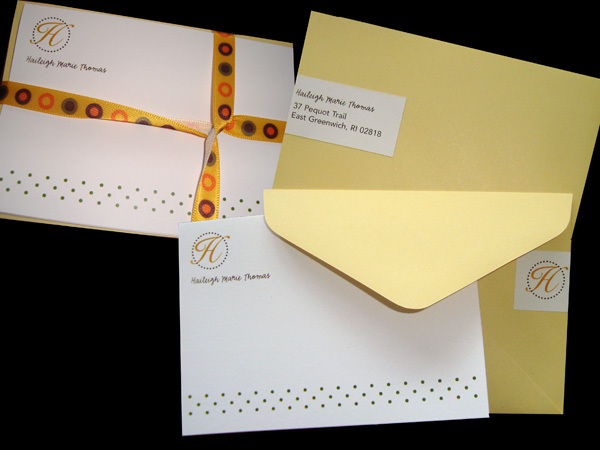 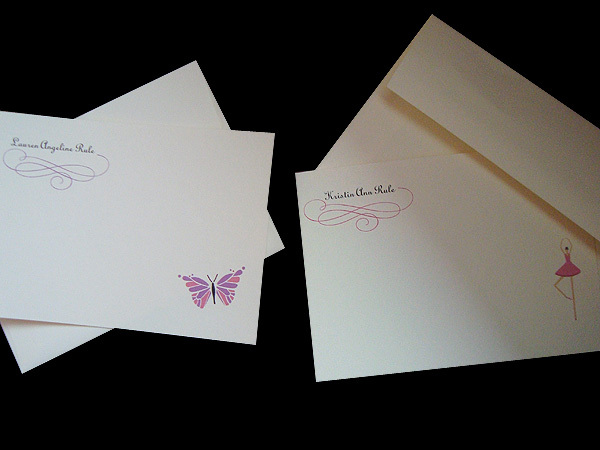 Who wouldn’t want their own set of personalized stationery? 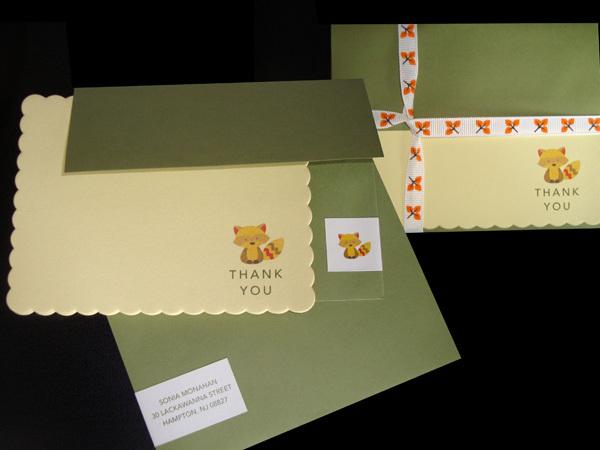 A versatile gift for yourself to use as thank you cards or to simply drop a note. 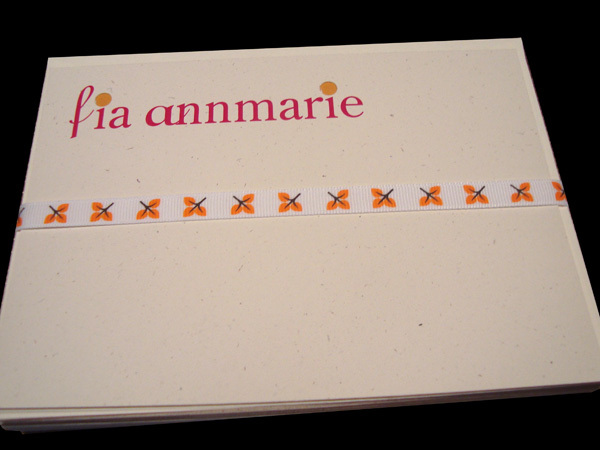 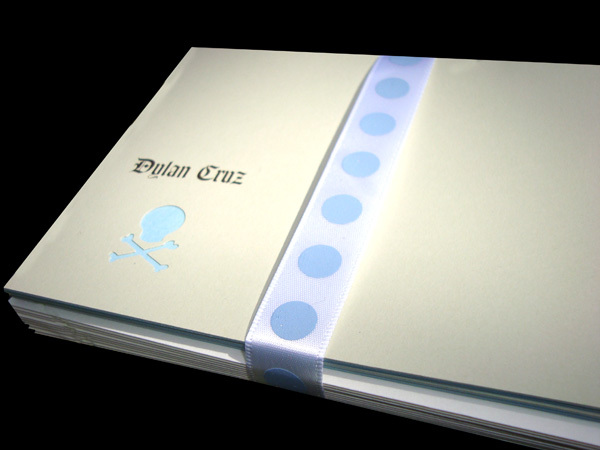 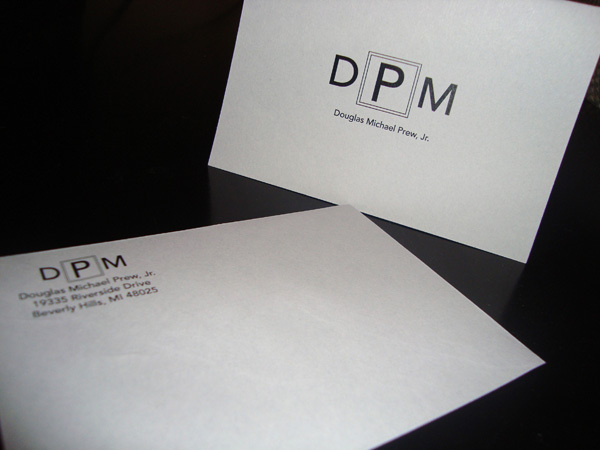 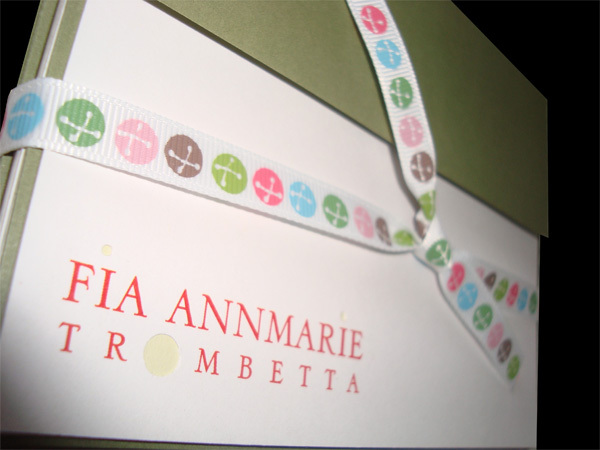 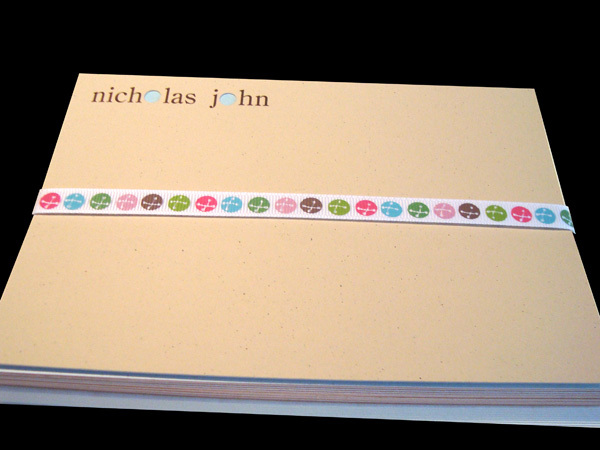 Baby stationery for the new mom or a monogrammed set for a friend.